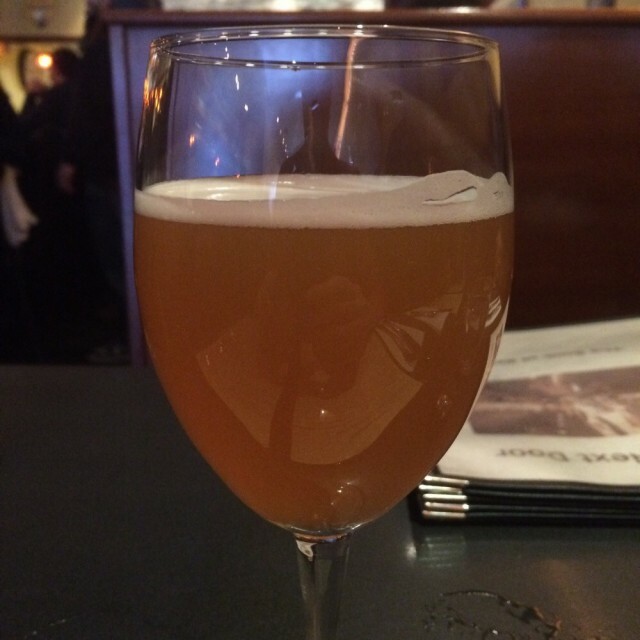 Original Comment: Still my favorite Russian River sour. That sharp vinous tang with malty cherry and subtle, nonmetallic sour. Lacks sour bite, big on flavor. Additional Comment: I chose to mention this over Pliny the Elder as, frankly, Pliny already gets a ton of press and I find Consecration to be the more impressive beer for its respective style. 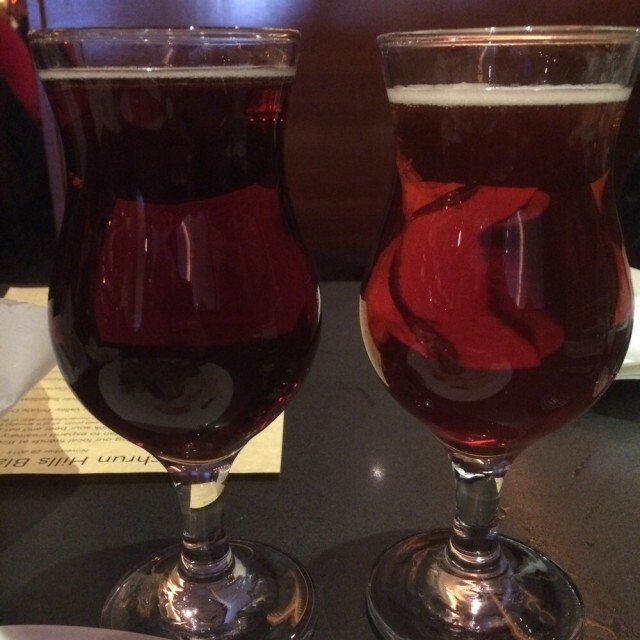 Pliny is a great IPA, but Consecration is a styled Wild with plenty of depth from the Cabernet Sauvignon barrels. The smooth blending of vinous tang, earthy berry sweetness and barreling comes at the cost of true sour bite, but this is a Wild I will drink again and again. I’m sure this recommendation surprises no one, but let me add my praise to the masses. Original Comment: Dammit this is good! Malty caramel greatness, with a lovely booze heat. Rich and mild at the same time. 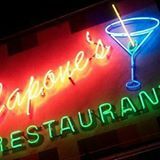 Cheers to Capones and Firestone! Round 2-still pretty great. Might be the best beer I had today, but that will take some deep reflection. Additional Comment: This isn’t the first time I had this beer and it won’t be the last, but I am continually impressed by the vintage series at Firestone. Everything I want out of a traditional English Barley wine: caramel, controlled heat, an undertone of vanilla and a bit of fruit on the finish. All of it is smoothed and mellowed to perfection. Truly one of my favorite beers and a stand out even among the other top class offerings. 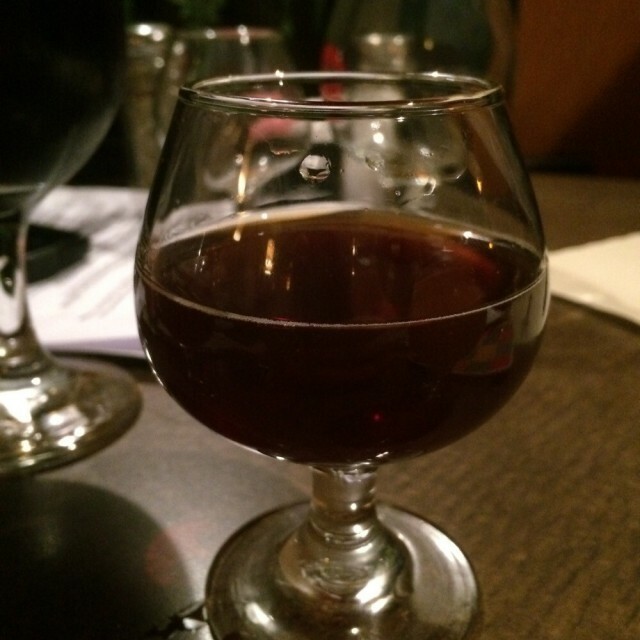 Original Comment: Malt, char,dark sugar (carmalized? ), vanilla, butter aroma, syrupy mf, vanilla and huge malty, plum fruits. Heat, but lighter this year. Additional Comment: This is a release I look forward to each year as it is one of the favorite syrupy thick, chewey bourbon stouts. That said, I think I may actually prefer the heavier 2013 version. Everything about this beer screams indulgence, from the mouth feel, to the sticky sweet malts, to the buttery bourbon and dark fruits. Backing off these aspects, even a little, seems contrary to the true heart of BCBS. However, my complaint is ultimately the whining of a beer nerd. 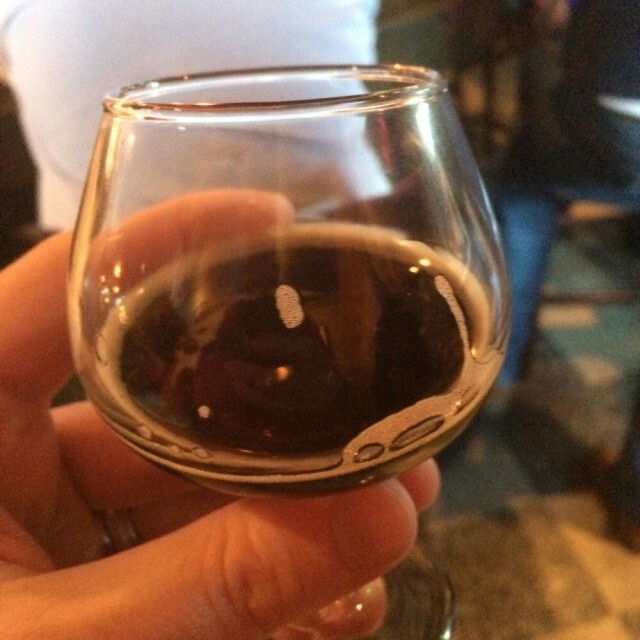 BCBS 2014 is still bold and gets the essence of Bourbon County right. It’s clear that the BC series is safe in the hands of Goose Island’s new brew master. Original Comment: Mineral, sour cherry aroma, front that is mild sour cherry, hit of mineral, and a long, delicious cherry finish. One of the best krieks. Additional Comment: In case you are wondering , the color in the picture is accurate. Bright red, like ground up cough drops in a seltzer bath. Hanssens Oude Kriek was a previous high mark for me until I had this one. Soft and fluffy mouth feel and a smooth, real cherry finish makes this one you want to sip over and over. 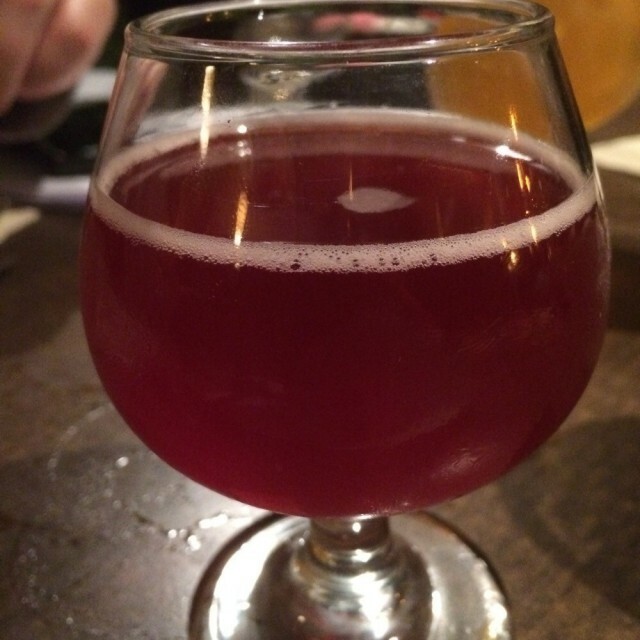 This is the experience I want from a kriek and this is the Cantillon you want to track down. Great lambic and a high mark for the style. Original Comment: Brown sugar, dark malt and ginger bread aroma. Taste follows smell. Nice, but a bit thin for an imp stout. Spice finish doesn’t overwhelm. Additional Comment: This wasn’t the best stout I had and there are other beers from the day (mostly sours) I’d put above it, but I thought I’d give this an honorable mention. This beer set out to be Christmas in a glass with elements of gingerbread and I think it was successful in that regard. 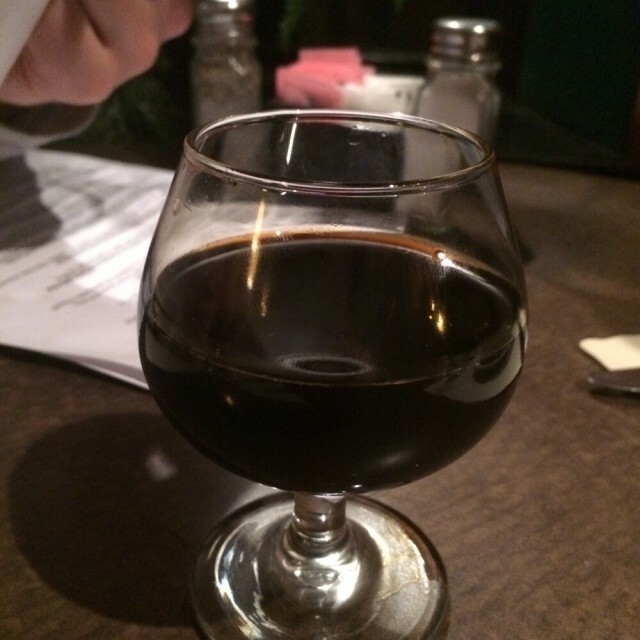 It’s a sweet stout that emphasizes dark sugar/malts, lactose, honey and ginger/cinnamon. Similar to a ginger snap, the cookie not the wolfen sisters, it has a sweet edge but doesn’t tumble into cloying country. As a beer, I would have preferred a thicker, creamier body, but we don’t always get what we want. Nice beer and one I hope to have again when I have less distractions. Capone’s Black Friday Pro Tip: Here’s a hint for those thinking of attending the Black Friday event and aren’t as concerned about the really big, popular beers. Most of the beers make it to the next day, making for a much less crowded and frantic beer drinking day.